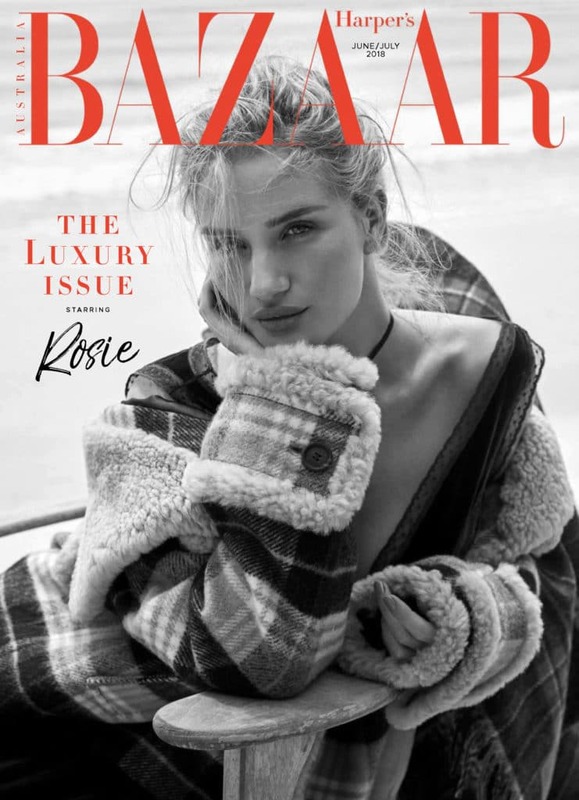 This past year has been a whirlwind for supermodel Rosie Huntington-Whiteley. Since this time last year the model has announced her own cosmetics line (Rose Inc), designed swimwear for Autograph and gave birth to son Jack who she shares with hubby Jason Statham. In the new Harper’s Bazaar Australia Rosie gets candid on how motherhood has changed her outlook on life and shares how she got her body back into shape. Visit Rosie’s Bellazon thread for all the latest pictures, videos, and updates of the model.